Phone number 3142934075 is specified in 18 complaints received by the Federal Trade Commission (FTC) and 1 complaint received by the Federal Communications Commission (FCC). The last one received on March 18, 2019. 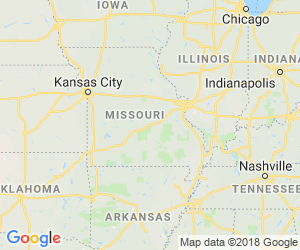 Complaints about this phone number calls or text messages reported by consumers from Colorado, Connecticut, Indiana, Kentucky, Louisiana, Massachusetts, New York, Pennsylvania, South Carolina, Texas, Wyoming, District of Columbia. The callers are targeting the elderly, who receive Medicare. Do not share any information with them.